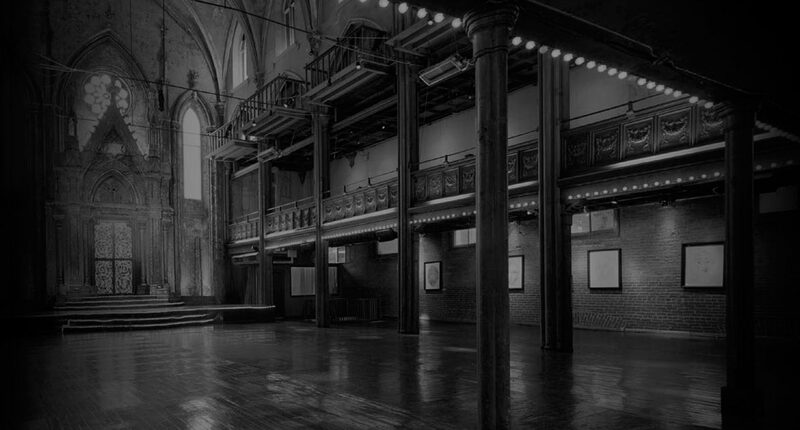 The Angel Orensanz Foundation is home to a magnitude of diverse performances and private events for, non-profit organization, fundraisers, concerts, fashion shows and a variety of other activities within the visual and performing arts community. We cooperate in events with MoMa, The Whitney Museum, The Guggenheim and many other museums and arts centers from different countries. We run a gallery for individual artists from several countries. Our classical music concerts are of Lincoln Center and Carnegie Hall level. 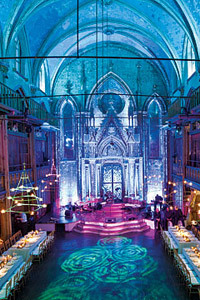 Our building was a favorite space for Alexander McQueen creativity right until his death. Our lecture series and presentations are immensely popular, as well as our American writers series. Our premises are one of the closest replica of the Temple of Solomon in the US. Visit our website for more information about events.